The scourge of corruption has in the last couple of decades, gained prominence in public discourse due to its seemingly pervasive presence in society and in diverse economies and cultures. This can be attributed to factors such as lack of proper governance and ethical challenges inherent in some corporations and governments. Corruption is a problem that transcends race and geographical boundaries. Therefore, the diversity of research on the phenomenon is understandable with diverse views from different fields such as political science, sociology, ethics, accounting, and general management. The questions that have been asked and somewhat answered from these different perspectives include: What is corruption? What causes corruption? What is its impact and how can the menace be cured? Corruption involves the use of public property for private gains. Like a cankerworm, it has eaten deep into the fabric of various societies in Africa. There is no doubt that corruption reduces moral values, undermines corporate social responsibility, creates and nurtures massive socio-political and economic dislocation with its consequential failure of democratic governance. While there is no single accepted definition of corruption, it has many forms with serious implications on “the economy, development, politics, society, institutions and welfare of citizens in the nations” wherever it exists. The severity and persistence of bureaucratic corruption have continued to engage the attention of governments at national, international, and inter-governmental levels. Various developmental agencies and institutions such as the World Bank and the International Monetary Fund, and non-governmental organisations (NGOs) like Transparency International (TI), have expressed concern on the subject of corruption by initiating and funding research focusing on the extent, causes, consequences, and cures of corruption. Scholars have also discussed the subject of corruption with a view to identifying its forms, impact, and cures. 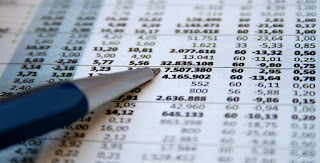 However, looking at it from accounting and auditing perspectives may form the basis for proffering adequate solutions. 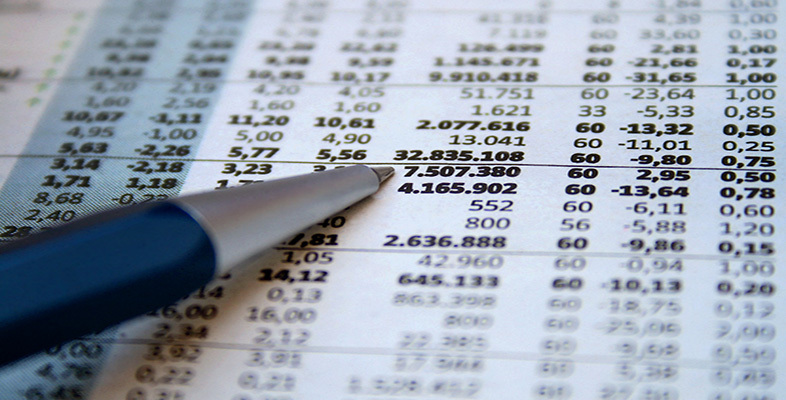 The general assumption is that there is an inverse connection between accounting practice and the level of corruption. 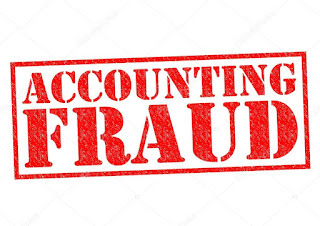 However, the reverse may be the case going by the number of financial scandals at national and international levels, which alludes to the fact that corruption also plagues the accounting profession. 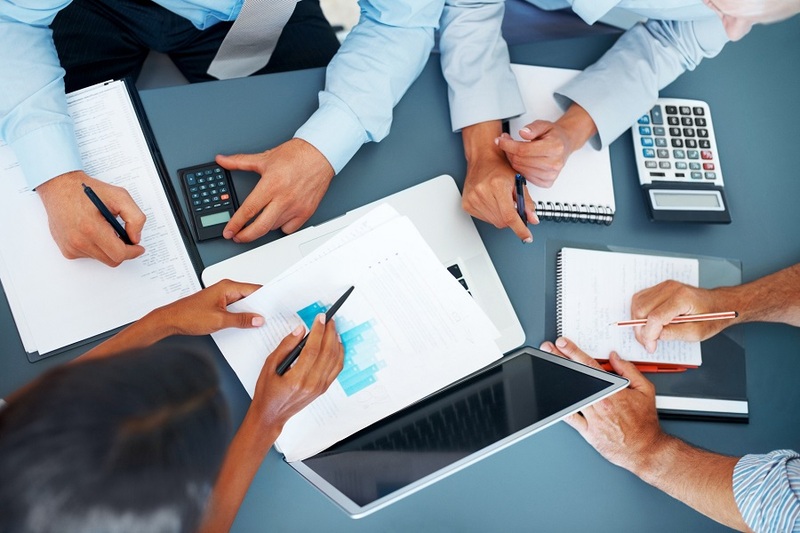 The financial scandals border on corporate governance challenges and the quality of financial reporting and auditing – all products of a country’s standard of accounting and auditing practice. Examples of corporate scandals in the developed world were found in organisations such as Enron, WorldCom, Adelphia Communication and others. Accounting was found to be at the forefront of the perpetuation of corruption in these organisations. There is also the case of Nigeria, a developing country, which is being affected by fraudulent auditing and questionable corporate governance such as the cases reported for corporate organisations like Unilever PLC, Unipetrol PLC, and Cadbury PLC. The comparison of the measures of accounting and auditing of different African countries using the World Bank’s Reports on the Observance of Standards and Codes (ROSC) and that of Transparency International (TI) Corruption Perception Index (CPI) for 13 African countries show that there is a positive link between accounting practice and corruption. The countries whose accounting and auditing environment were compared with their level of corruption are Botswana, Egypt, Ethiopia, Ghana, Kenya, Malawi, Mauritius, Morocco, Nigeria, South Africa, Tanzania, Tunisia, and Uganda. In terms of the level of corruption among these 13 countries, Botswana was found to have the lowest level of corruption with Nigeria having the highest level among the countries investigated using Transparency International’s CPI Index. 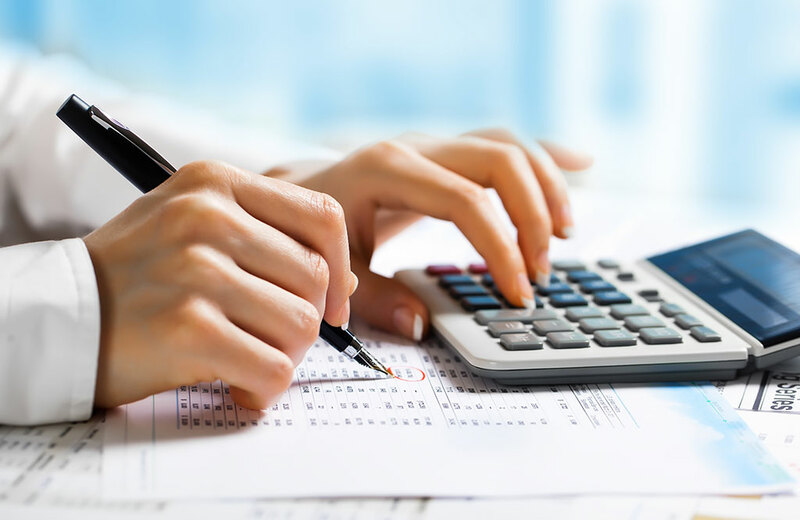 However, in terms of the observance of standards and codes of accounting using World Bank’s ROSC, Tunisia is ranked high with a score of 64% as against the score of 18% for Mauritius which is the lowest among the 13 countries. This shows that there is a high level of compliance to accounting standards in Tunisia as compared to Mauritius and the rest of the other countries investigated. In addition, a study on the linkage between the World Bank ROSC and Transparency International CPI’s ranking for the thirteen (13) countries within 2001-2007 revealed that there is a positive relationship between the quality of the accounting and auditing environment and the level of corruption discovered among the countries. It was also observed that the world’s poorest nations are the most corrupt since corruption seems to thrive in poor environments. 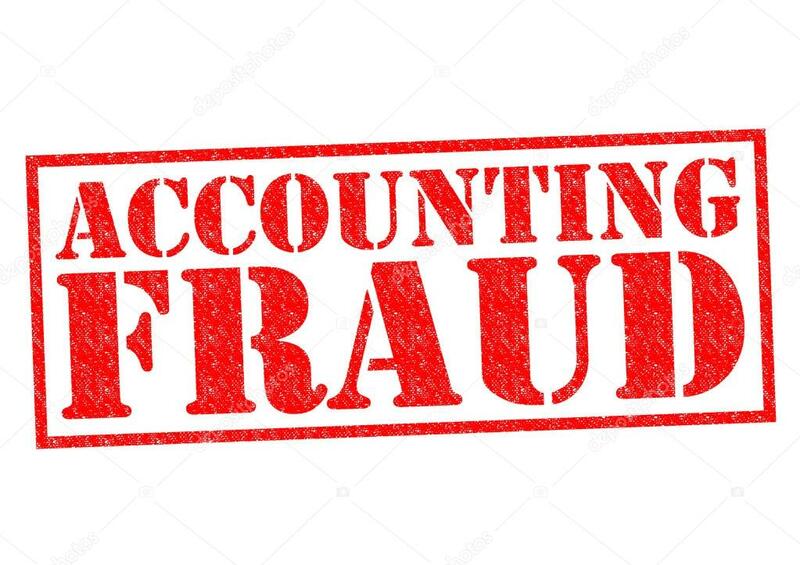 The World Bank ROSC discovered several deficiencies in the standard of accounting and auditing practice in most of the African countries they investigated. The same is also true for Transparency International’s CPI whose result shows that there is a high level of corruption in Africa when compared to their counterparts in developed countries. Thus, the correlation of the parameters of the two reports (ROSC and CPI) shows that there is a positive relationship even though the relationship is weak. The expectation is that accounting and auditing should help reduce corruption through the promotion of transparency. However, the reverse is the case in most developed and developing countries. Therefore, the attainment of a quality accounting and auditing environment will go a long way in curtailing corruption. While it is by no means an easy task to ensure compliance to the dictates of ethical accounting and auditing, however, determination and consistency in the quest to curtail corruption will go a long way. Imperatively, the quality of accounting and auditing environment is a stimulus that could reduce the impact of corruption. Institutions need to be strengthened to attain this. The enactment and enforcement of rule, code observance, good ethical behaviour, and desire to act in the pursuit of the common good are some of the requirements that are needed to eradicate corruption. There is no doubt that the presence of strong institutions in Africa will enhance the quality of the accounting and auditing environment which will go a long way in reducing corruption, and promoting the attainment of economic prosperity in Africa. What measures can be taken to strengthen the institutions that exist in the accounting and auditing environment in Nigeria? This article was originally published by Dr Akintola Owolabi in the International Journal of Critical Accounting (2011, Volume 3, Issue 2/3, pp.220-234), and has been adapted for you by the Christopher Kolade Centre for Research in Leadership and Ethics (CKCRLE) at Lagos Business School. CKCRLE’s vision is creating and sharing knowledge that improves the way managers lead and live in Africa and the World. You can contact CKCRLE at crle@lbs.edu.ng.